Seems like there’s no end to the awards and studies this week, next up: Ward’s 8th annual Interior of the Year Awards. 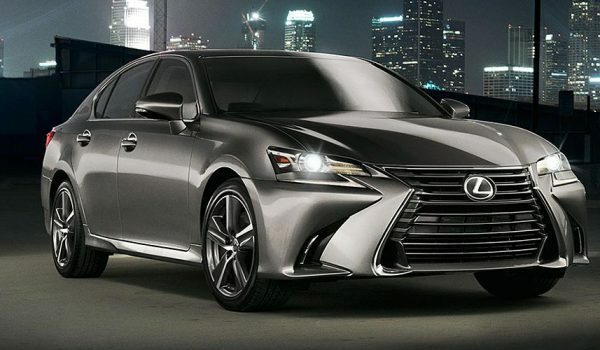 The only Lexus up for nomination was the LS 460, and it took third place in the Premium Priced Car category, behind the Infiniti G35 and the Jaguar XK. However, the LS 460 did walk away with the Best Overall Comfort speciality award. Still, it’s too bad the Chrysler Sebring won the Best Cup Holder Award, that would have been one to hang up in the Lexus head office foyer.